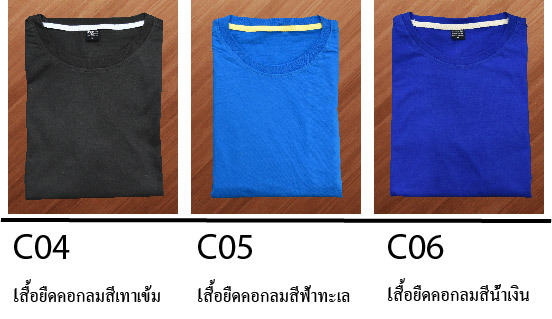 Tshirt and Polo shirt with good quality and stlye. We also have our factory for make the tshirt. 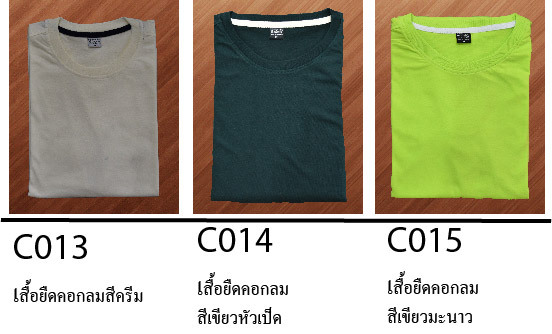 Wellcome customer who are seeking the quality tshirt from Thailand. 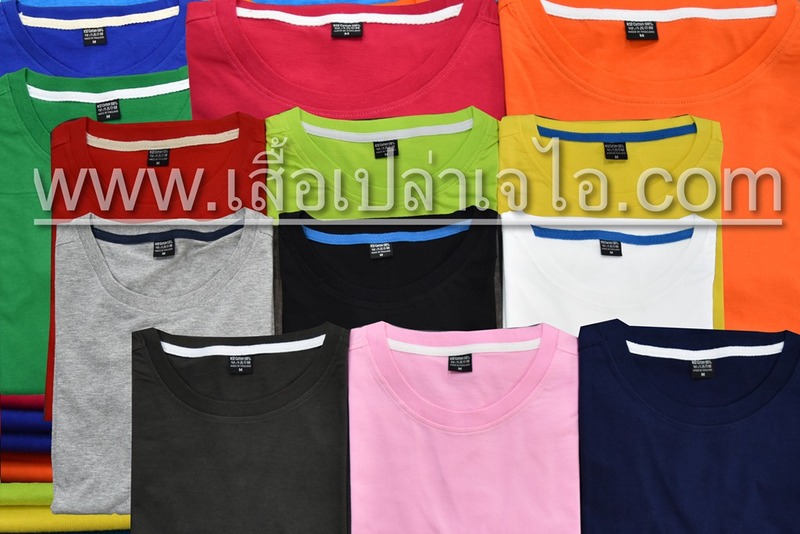 We are the experience maker of T-shirt Polo-shirt more than 30 years. 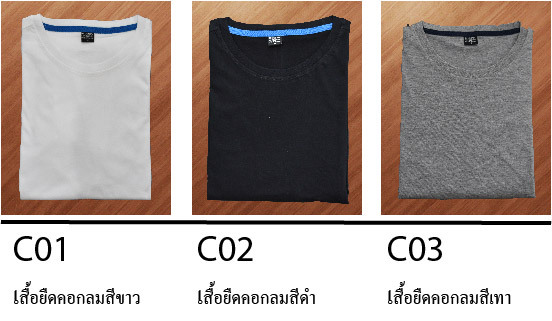 Our T-shirt is 100%cotton made in Thailand. 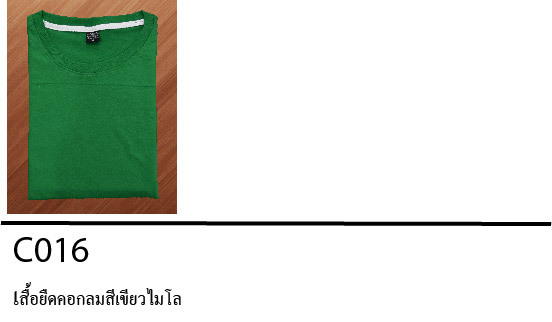 Our fabric is made from our parent company. 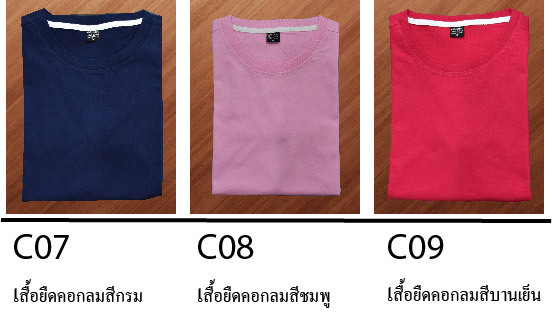 on our shop. 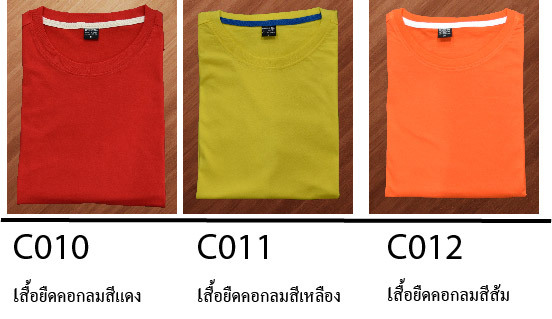 So you will find that Tshirt that you buy from JI will have quality as the brand name.